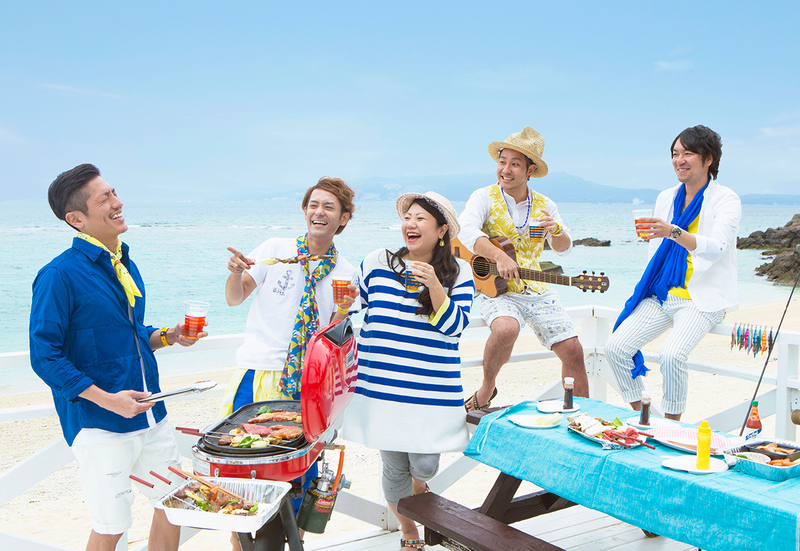 HY announced the final show of their national tour “HY SMILE ▽ LIFE TOUR 2015” at Okinawa Convention Center in Okinawa, will be live streamed on niconico live. During the live show, they will announce the new information. The fans won’t be there at the venue on that date, don’t miss the live streaming.